Every day, The Browser newsletter selects and presents the most intriguing writing from around the web, and every month we choose the best of the best for a cash prize of $100. 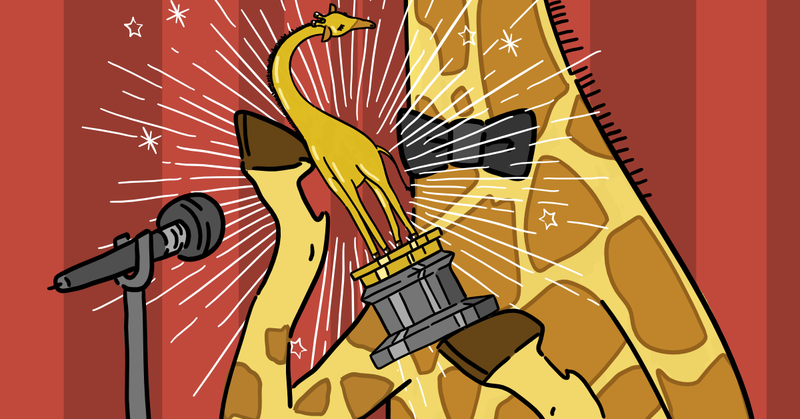 And the Golden Giraffe for March 2019 goes to…. Congratulations to Emma, Tori and Michael! We hope you’ll enjoy their wonderful writing as much as we have.